It was just one of those spur of the moment things, you know? 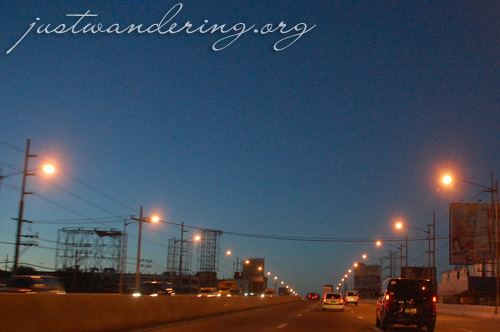 Rey had this sudden urge to head up to Tagaytay to watch the sunrise and to have breakfast. I was more than willing to go — I’ve been cooped up inside the house for a week and I’m only to happy to get out of the house. My dollie friends and I went out on a day trip to Tagaytay last Saturday. 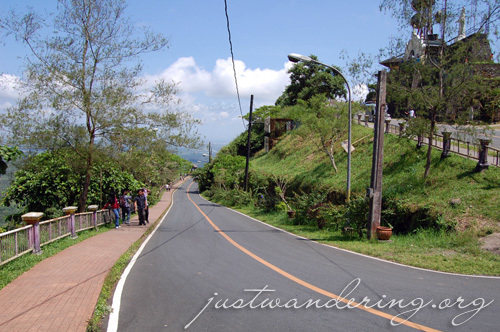 Tagaytay is the perfect summer getaway, if you can’t spare several days off work. The weather was gorgeous — the sky was blue with a scattering of fluffy white clouds, and while the sun was shining brightly, there’s always a fresh, cool breeze to keep the temperature down. The road is long and steep. But the views are worth it. Or is it?